What Tools Are Used in Replacing a Windshield? Are Triple-Blade Windshield Wiper Blades Better Than Single-Blade? Where Can You Find a Mechanic Who Knows How to Replace a Windshield? 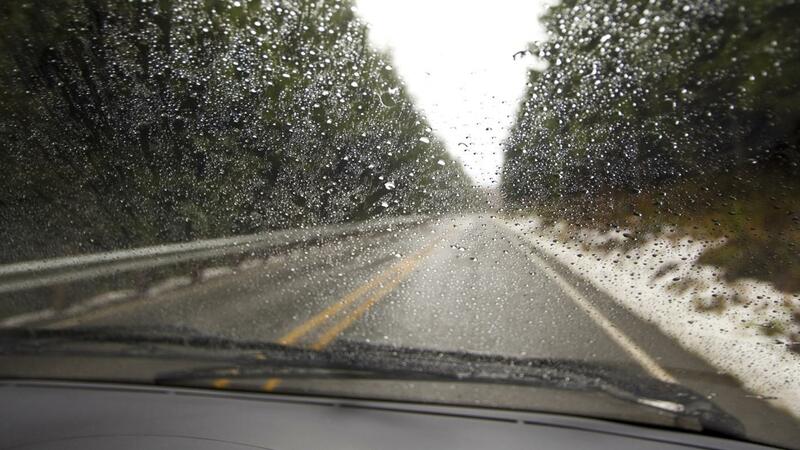 What Are Some Tips for Removing Windshield Wipers? Where Can You Get Your Rear Windshield Replaced?